Happy Halloween, dummies! Ok, maybe it’s not actually Halloween, but it’s six months away so it’s technically Half Halloween. 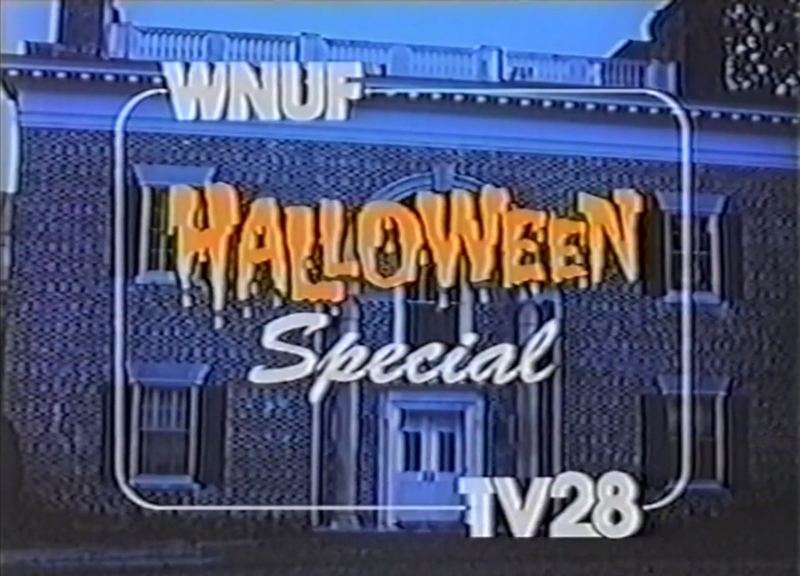 To celebrate, our haomie Tittybats has decided we should review WNUF Halloween Special! Do you miss the early 90’s, when people like Ricki Lake and Geraldo Rivera ruled the airwaves? Do you long for the days of recording television on your VCR and fast forwarding through all the terrible commercials? If so, buckle up sweetheart; this one’s for you! If that wasn’t enough for you, we also compete for the Who Goes There Podcast Overweight Championship by putting our mouths and buttholes to the test with the One Chip Challenge! I know I was supposed to post this yesterday, but it’s Wrestlemania weekend, and wrestling is life. Any religion without love and compassion is false! It’s a lie! It’s the Who Goes There Podcast episode 158! 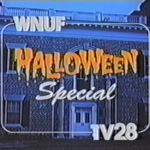 This entry was posted in podcast and tagged tittybats, WNUF Halloween Special by WhoGoesThere. Bookmark the permalink.